Candy Crush Saga is an addictive and one of the most played smartphone games. After a long wait and avoiding many clones, the game is now officially available for Windows Phone 8 devices. It has full Facebook integration allowing you to connect with and play against the top scorers from your circle. It also makes you eligible to send and receive gifts. The game can be downloaded directly from the Windows Phone store on your device and supports all the Windows Phone 8 or 8.1 devices. Even the low memory devices such as the Nokia Lumia 520 are supported. The size of the game is around 60 MB and if you do not want to spend your cellular data on the download, you can follow the tutorial to download the XAP file manually and install it to your phone. I have also unable to download this game now, always showing pending though i have download this and play in Mu Lumia 535 Phone earlier. Can you please try again after selecting the app storage location to phone instead of SD card? Please slove the problem as soon as possible otherwise the turn over of Microsoft will come down… N this game is loved by so much of people so please do it…..
Just format ur windows phone and try downloading candy crush saga.. It ain’t available for Nokia Asha phones. Can I play Candy Crush Saga game in lumia 535 …plz Reply..
Did you try the manual install by downloading the XAP from the store and sideloading? Can you try downloading xap from the store and sideloading to the phone? 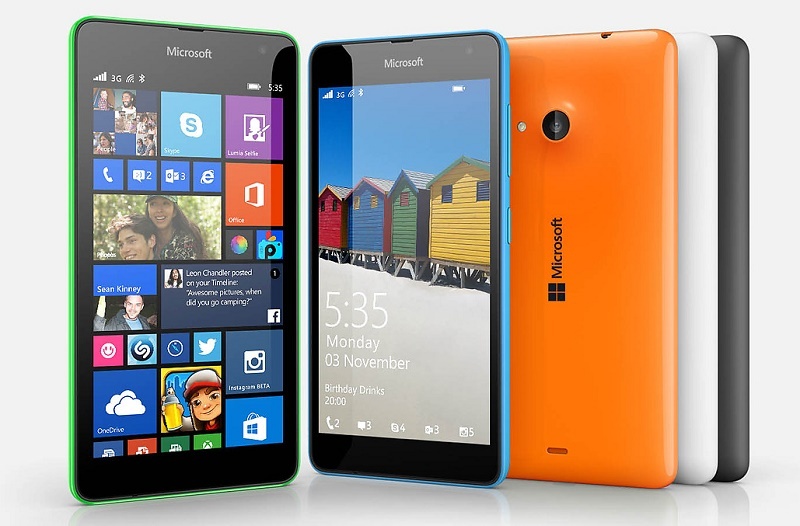 Is My Nokia Lumia 535 does not support the Candy crush saga game? I am unable to download the game since Last week.. Only pending display not downloading…. Why so! unable to download candy crush on lumia 535 dual sim. I also use wifi. But its showing pending. dont work !!! -.- i try everything … hardreset, and it nothing .. cant download .. pending and nothing … if any1 know this plz help !! my window phn lumia 730 cant downld this game …. Recently i got windows 8.1 and after that candy crush saga didn’t get updated so i uninstalled the whole game and tried downloading it again but still the download keeps pending. Please help! Same problem for my Lumia 520..
Its stops as it is while downloading. My downloading is also showing pending… Why? I’m facing the same problem as “ankit” when downloading the new update. Download is still “under process”since yesterday, status bar hasn’t moved a at all.. I’m unable to open the game since yesterday. Can you please fix asap? Thanks. Status bar does not move at all. There’s a very severe problem.. Fix it ASAP. What error do you face? Are you connected to a WiFi network? Try once by cancelling and restarting the download. Candy crush saga game is not download in mobile plz accept my request.